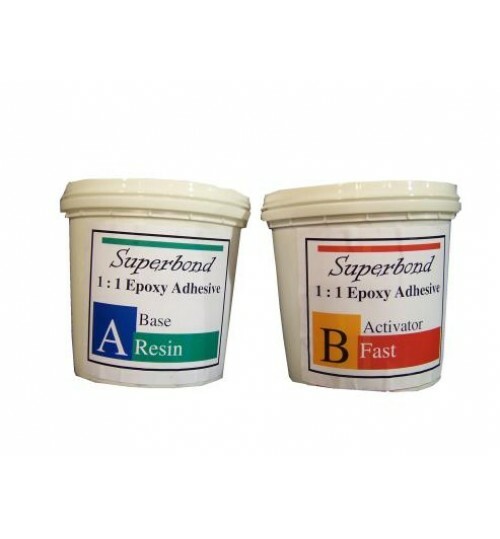 Various types of clear epoxy resin systems used for general bonding, adhesive, repairs, and protection. 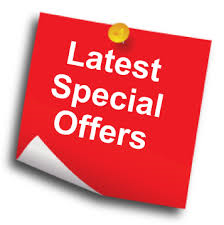 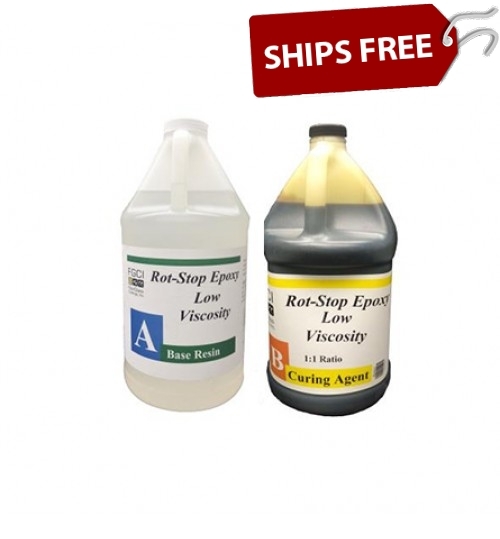 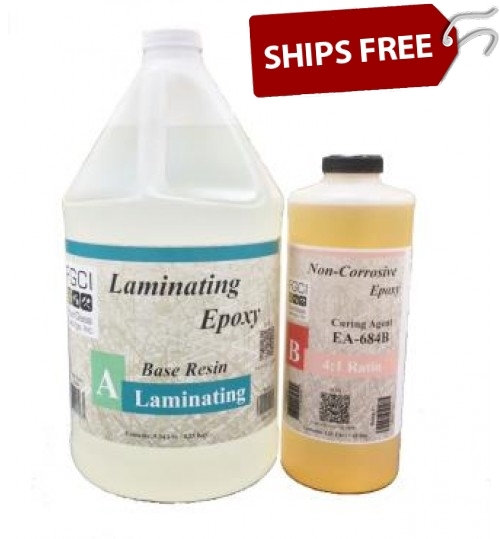 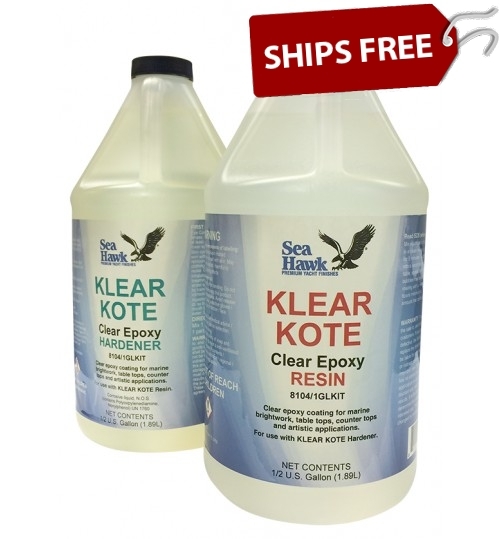 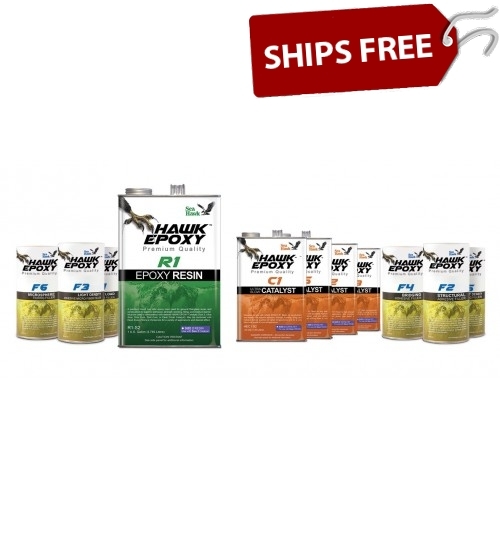 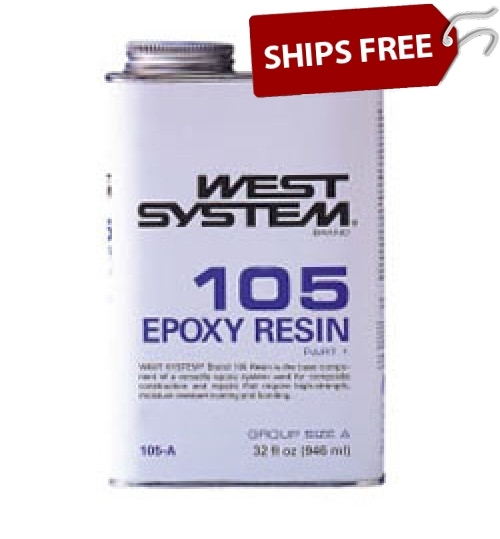 Choose from West System, Evercoat Epoxy, Hawk Epoxy Resin and more. 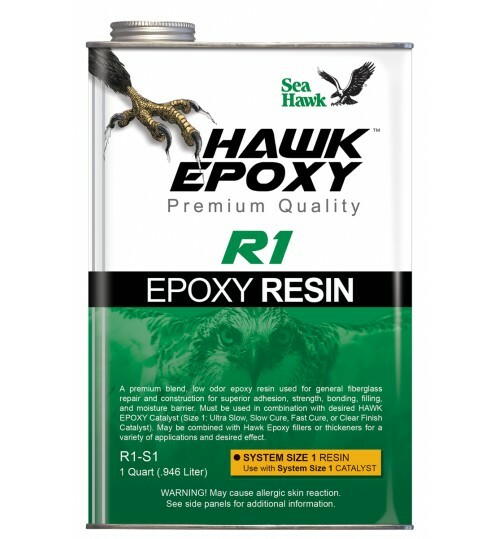 Epoxy resin is used for all applications in repair and building including marine repair, home repair, and industrial repair. 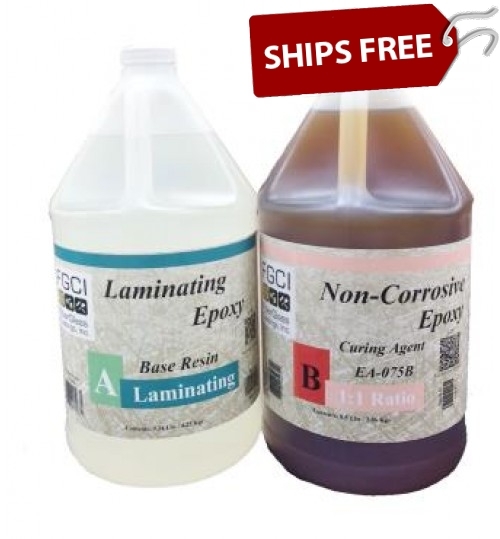 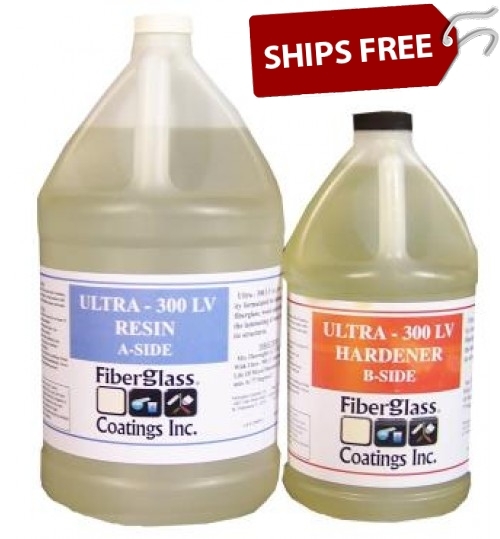 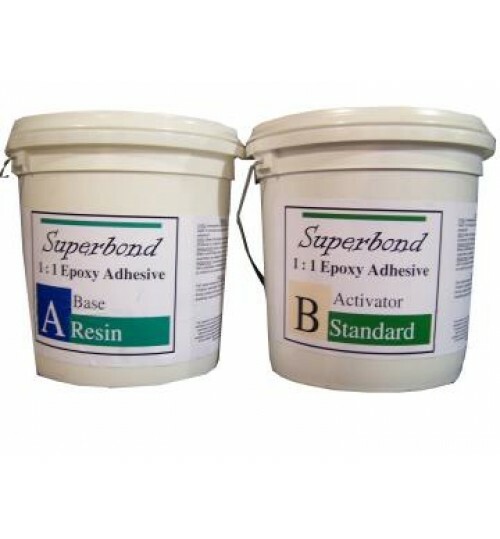 2 Part Clear Epoxy Resins can be used for general bonding and as an adhesive for fiberglass construction, home construction, boat manufacturing and repair. 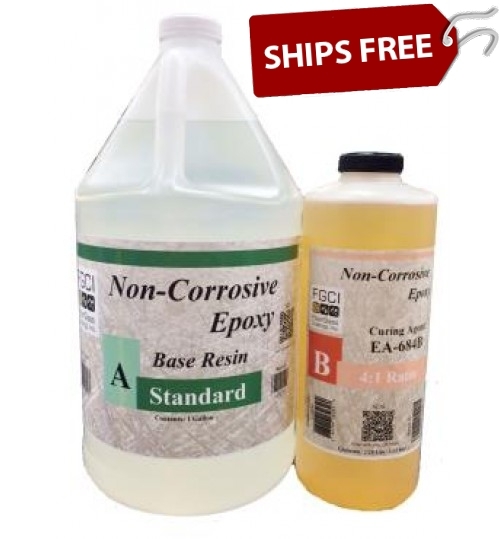 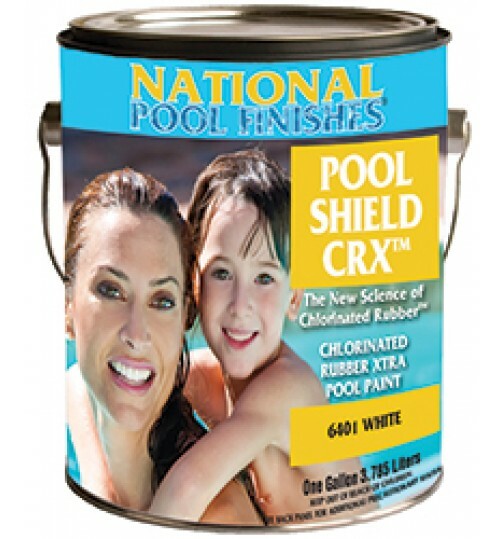 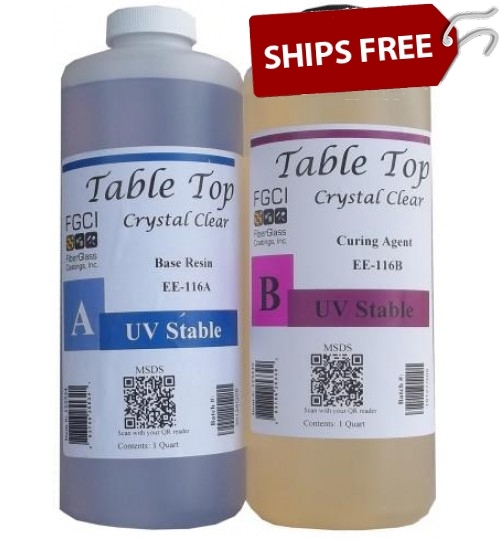 Clear Epoxy resin has high tensile strength and provides a strong and durable bond and is easy to use.